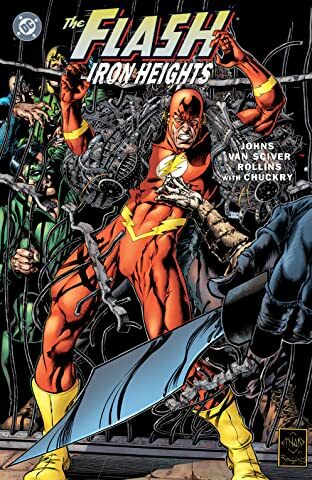 When an outbreak of a deadly disease threatens the prison's population, only the Flash and Piper can quell both the epidemic and the ensuing riot. But what is the mysterious warden's role in all of this madness? 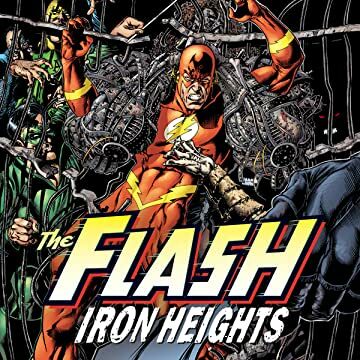 Introducing several new Flash villains who cause major pain for the Scarlet Speedster in his regular title in the months to come! Featuring art by Ethan Van Sciver and story by Geoff Johns ( Green Lantern, Avengers)!